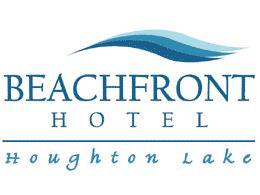 Stay at this Houghton Lake hotel nestled on the shore of Michigan’s largest inland lake and enjoy numerous recreation opportunities. Swimming, boating, water skiing, jet skiing and fishing is all available to you. In the winter months you are close to snow-skiing, cross country skiing and groomed snowmobile trails. All rooms have refrigerators, coffee pots, hairdryers and come with a continental breakfast. A popular event held every January is Tip-Up-Town Festival.